Cundiff & Company Insurance Inc.
As a homeowner, you are subject to a certain level of liability risk year-round. However, harsh winter conditions increase the potential for someone to get hurt on your property or damage to occur. Fortunately, you can reduce the chances of having to file a costly home insurance claim by taking the following steps to prepare your property for the colder season. As the temperatures drop, frozen pipes become a serious threat to homeowners. When water expands and freezes, it puts a great deal of pressure on pipes, which can cause them to burst. To prevent this from happening, identify the pipes around your home that are most likely to freeze. Look for pipes that are not insulated, installed near unheated spaces, or located outside walls and windows. Insulate these pipes, and maintain a heating source inside to keep them from getting too cold. Falling trees and branches are a frequent occurrence in winter. Temperature fluctuations, high winds, and heavy snow can weaken trees, causing them to topple over or branches to break off. If this happens, they could badly injure someone, knock down electricity lines, and damage homes or cars. 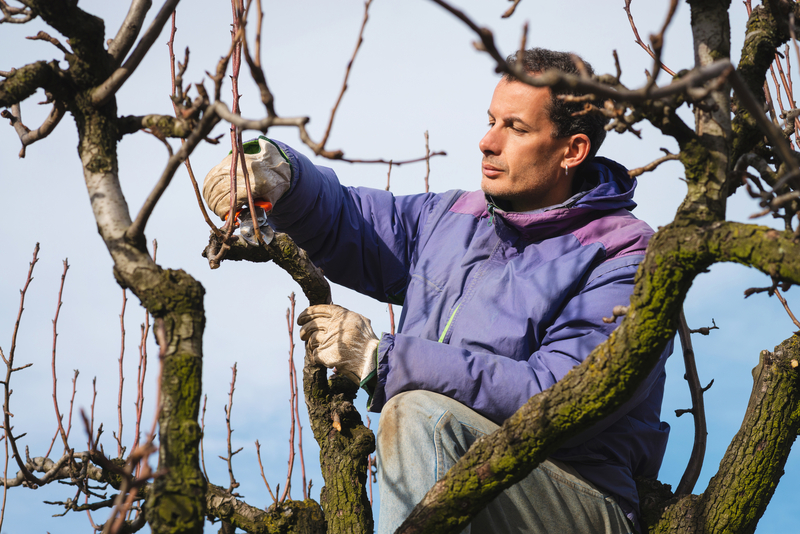 Avoid this by removing all dead and low-hanging branches from the trees on your property, extricate dead trees, and trim back any branches that are hanging over your neighbor’s property or near sidewalks. Many home insurance claims during winter are due to slips and falls on slippery snow or icy patches. If someone falls on your property and gets injured, they could sue you for their medical expenses, lost wages, and pain and suffering. Keep this from being a hazard on your property by being vigilant about removing snow and ice from your walkways. Always shovel after a snowstorm, and use salt or sand to melt ice. In addition to taking these precautions around your property, you need the right home insurance coverage in place. The professionals at Cundiff & Company Insurance can evaluate your current policy to determine if it’s providing sufficient protection. For more than 40 years, they have been entrusted to help the residents of Somerset, KY, limit their liability risks for a more secure financial future. They will do all the legwork involved in comparing policies and prices to ensure you receive high-quality coverage at the best rate possible. Call (606) 679-8379 to request a free, no-obligation quote, and visit their website for more information on the home insurance products they offer. Other Announcements, Events and Deals from Cundiff & Company Insurance Inc.
A. Cundiff & Company Insurance Inc.